In the wake of the recent cyber-attacks that left networks and businesses crippled globally, the case for improved cyber security cannot be over-emphasized. 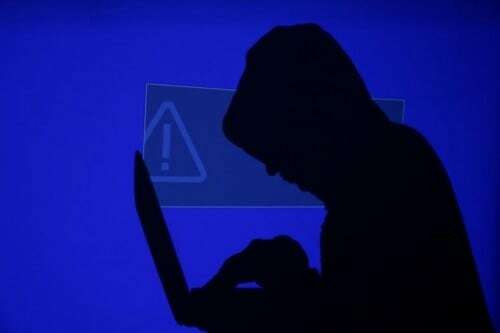 According to a survey by the UN International Telecommunication Union (ITU), while wealth breeds cyber-crime, it does not automatically generate cyber-security, so governments need to make sure they are prepared. As per ITU’s Global Cyber-Security Index, India ranks 25th out of the 193 countries when it comes to cybersecurity. Singapore tops the charts with the highest level of cyber security commitment in the world. The US grabs the second spot with higher legal, organizational and growth potential factors than Singapore. Malaysia takes the third spot, followed by Oman, Estonia, Mauritius, Australia, Georgia, France and Canada. China comes behind India at 34th position. The GCI categorizes India as a “Maturing Country” which refers to countries with a GCI score between 50 and 89 percentile. India does well in terms of legal cyber security measures but falls short on the technical front due to lack of standardization and integrity partnerships. In the Asia-Pacific region, India takes the number 8 spot on index. In its report, the UN notes that while the overall global cyber security picture showed improvement in the year gone by, there is still space for further cooperation, capacity building, and organizational measures. Apart from France, European countries fared poorly in the survey and Equatorial Guinea finished last with a score of zero.